And two more months before the fourth! 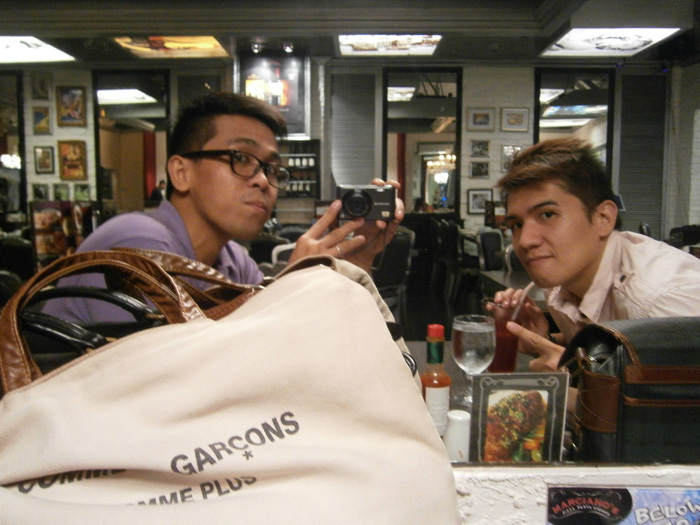 Mon and I were on halfday leave earlier because it was our 3rd year and 10th month together! Last month, we also did the same thing — movie with dinner because we still had to go to work, even for half of our normal shift. We watched “Abraham Lincoln: Vampire Hunter” and it was really good! Quite bloody but what can I expect from a vampire movie! (Not unless we include that movie with the sparkly vampires *shudders*). 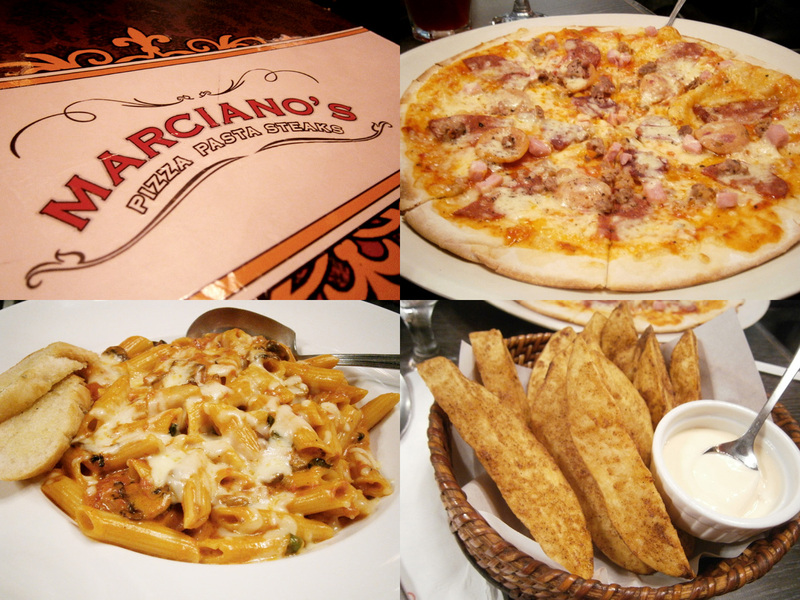 We had dinner at Marciano’s in Greenbelt 3 and we can’t remember when was the last time we ate there. 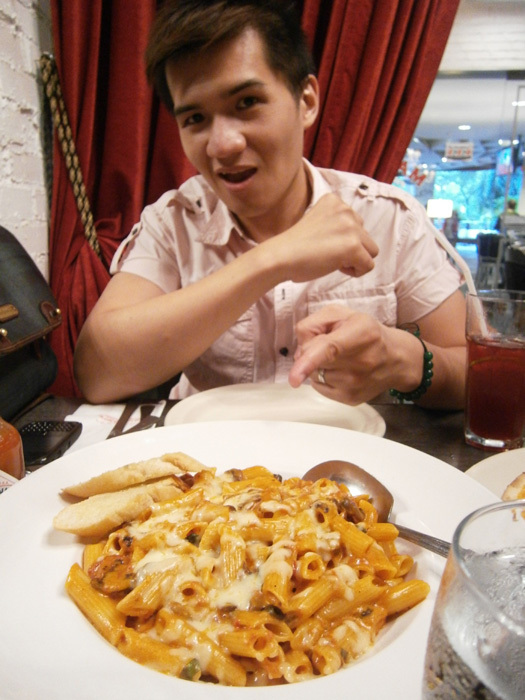 Honestly, I was not that hungry and I barely finished my pasta. I definitely loved the potato wedges but we only got to eat a slice of the pizza (Mon ate it), and we just took the remaining seven slices afterwards.